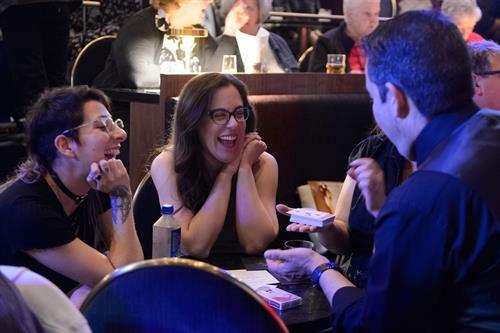 Dedicated to the art of sleight of hand, prestidigitation and Chicago’s contribution to the magical arts, the Chicago Magic Lounge is more than a magic theater. 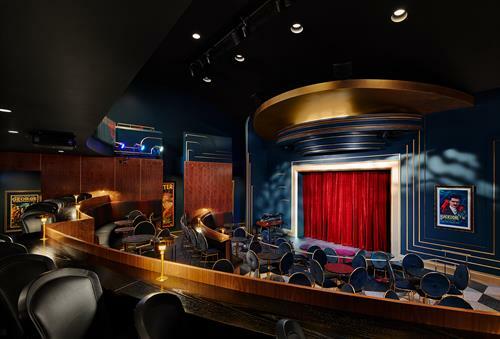 Located in the charming, Andersonville neighborhood, this 7,200 square-foot, deco-style magic lounge is a state-of-the-art venue, featuring a 1930s-style, speakeasy performance bar, a cabaret theater that seats 120 and a formal close-up gallery named The 654 Club. 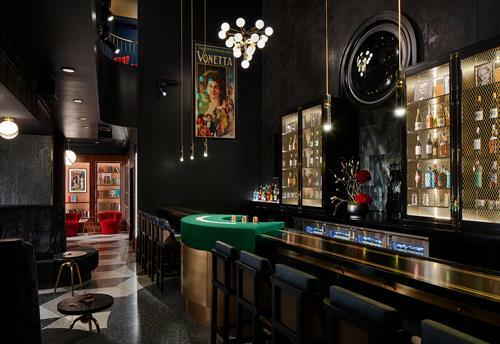 Every inch is designed and polished in this elegant new nightclub. When you walk in, you step out of the everyday and into a mysterious, magical experience that is both retro and fashionable. 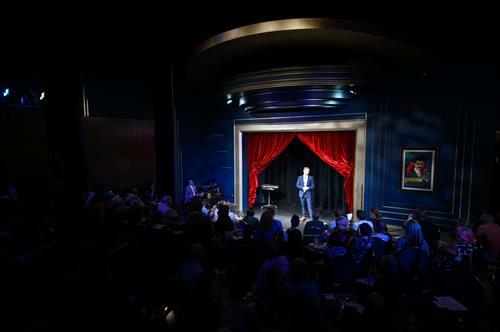 From the secret doors to the performance bar, to the mind-blowing stage shows and walk-around table magic, we provide our guests an evening that they won’t soon forget. Located on the west side of Clark St between Winnemac and Carmen.